It’s National School Choice Week! You are here: Home » Blog » It’s National School Choice Week! 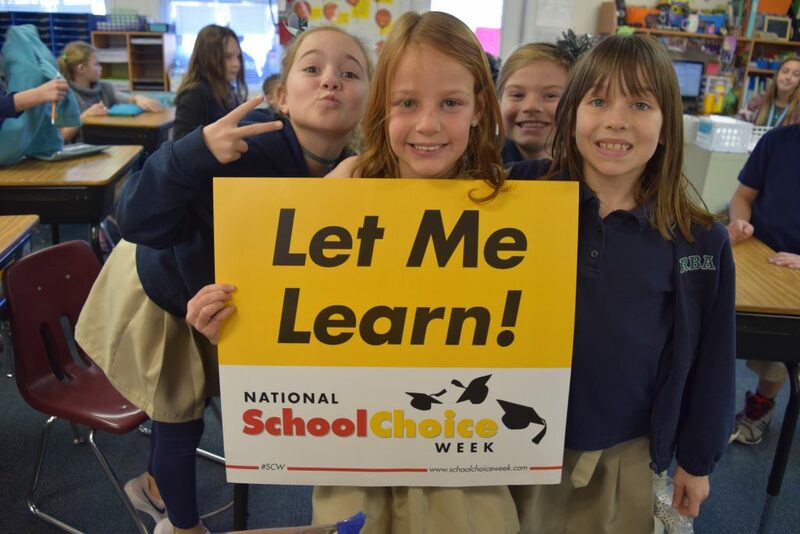 Held every January, National School Choice Week (NSCW) shines a spotlight on effective education options for children. During NSCW, schools, homeschool groups, organizations and individuals plan tens of thousands of independent events. These celebratory events raise public awareness of the different K-12 education options available to children and families, while spotlighting the benefits of school choice. If you want to learn more feel free to visit their Website. It’s important to recognize, celebrate and defend the freedom that allows communities like Charter Day School to flourish!